Beth has accrued over 25 years’ experience since originally qualifying as a Speech and Language Therapist (BSc Hons) in the UK. She is accredited in a number of evidence based approaches including PROMPT, ESDM, Hanen, PECS, The Nuffield Dyspraxia Programme and The Derbyshire Language Scheme. Beth has had experience with nearly all known developmental and disordered speech and language difficulties including verbal dyspraxia, phonological difficulties, Developmental Language Disorder and other childhood developmental conditions such as Global Developmental Delay, Down Syndrome, Cerebral Palsy and Selective Mutism. She has a particular interest in Autism Spectrum Disorders, having worked in the field for many years and she is also currently a member of several diagnostic teams. Beth has three grown-up children and enjoys travelling, sailing and hiking. 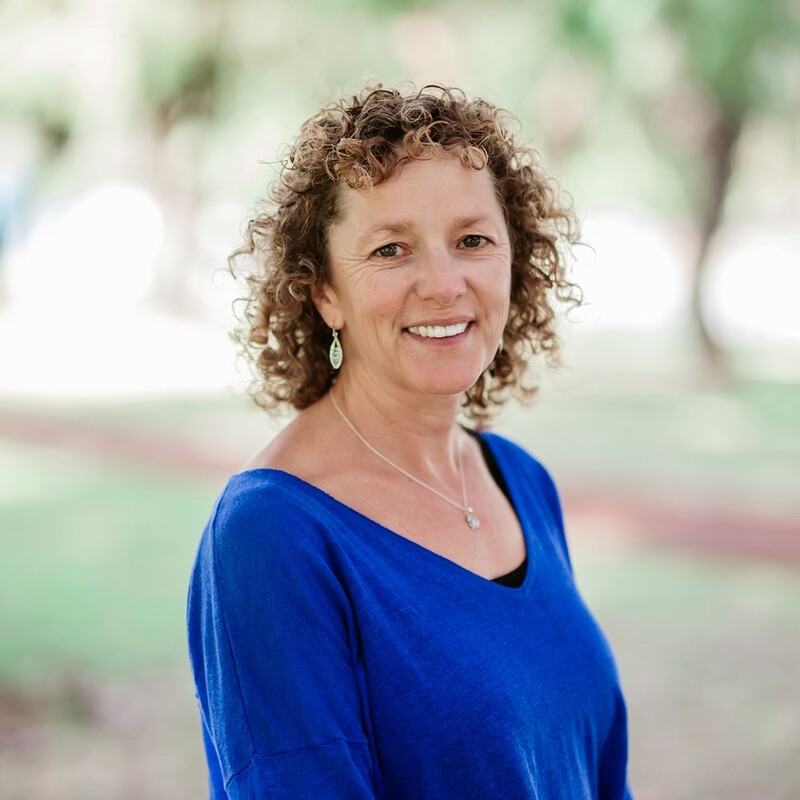 Beth is a Certified Practising Speech Pathologist.